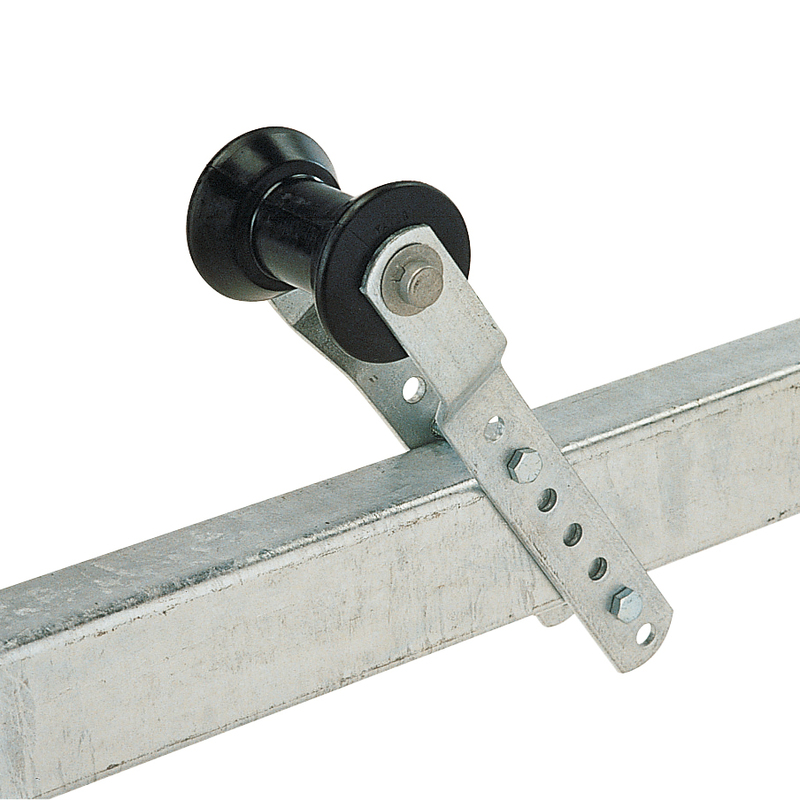 Adjustable offset bracket mounts on tongue for keel support. Adjustable offset bracket mounts on tongue for keel support. Hot dip galvanized for lasting protection. No matches found with your current selection. Click Here to reset all filters.